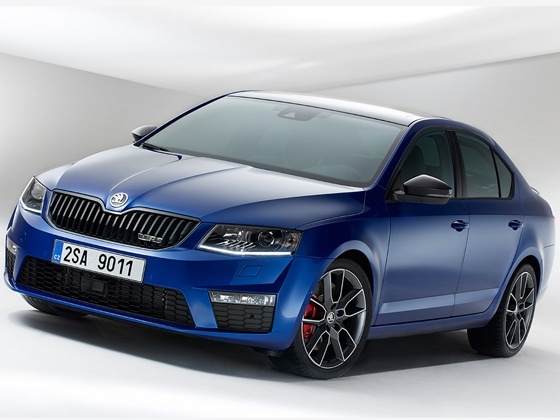 Czech automobile manufacturer, Skoda has introduced the Octavia Anniversary edition in India at Rs 15.75 lakhs ( ex-showroom Delhi). The new edition of Skoda Octavia would bring revolutionary features like ‘SmartLink connectivity’ for the very first time in the Indian market. The all new “Octavia Anniversary Edition” would have additional features like rear view camera, keyless entry and engine start stop, rear side airbags and gearshift controls on the steering wheel. With the introduction of the two rear side airbags, the Octavia range will now have 8 Airbags giving it class leading safety content. The earlier edition of Octavia has been fully revamped and has been added with new additional features. The other additional features which you can see in ‘Octavia Anniversary Edition’ would be rear view camera,keyless entry and engine start-stop, rear side airbags and gearshift controls on the steering wheel. Skoda promises a 100% safety across all its models with dual airbags. 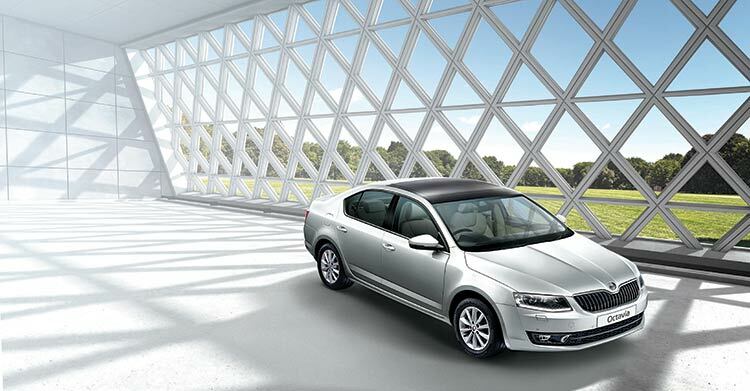 Skoda’s ‘Octavia Anniversary edition’ would be available for a limited period. Talking about the SmartLink connectivity which comes in the new edition of Skoda Octavia, this particular function would bridge the connectivity between the car and mobile. This technology enables customers to use their favorite smartphone apps on infotainment system screen. Skoda Octavia would also offer SmartLink with an integrated connectivity package that includes Apple CarPlay, Android Auto and MirrorLink systems. These features are useful for commuter’s entertainment needs, as one could select and listen to music on smartphone or receive turn-by-turn directions which is mirrored on the central display. The new Skoda Octavia anniversary edition boasts of unrivalled space, timeless elegant design, high functionality, innovative safety, comfort systems, high fuel economy, packed with intelligent and smart features. One unique selling point of the ŠKODA Octavia in its segment is the combination of the elegant saloon car shape with the practical advantages of a car with a large fifth door. The Octavia anniversary edition is another offering from Skoda India which will make the Octavia more accessible to our discerning customers.